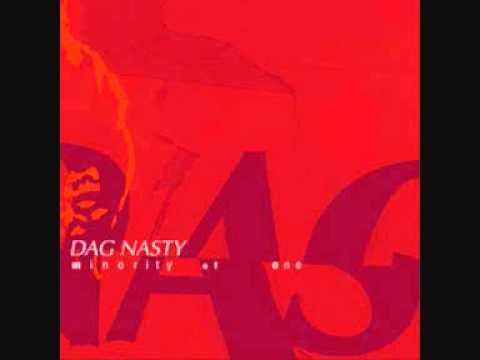 After a ten year dormancy, Dag Nasty proves that the chemistry and the soul of their music is still there and precisely the reason why they still play it. 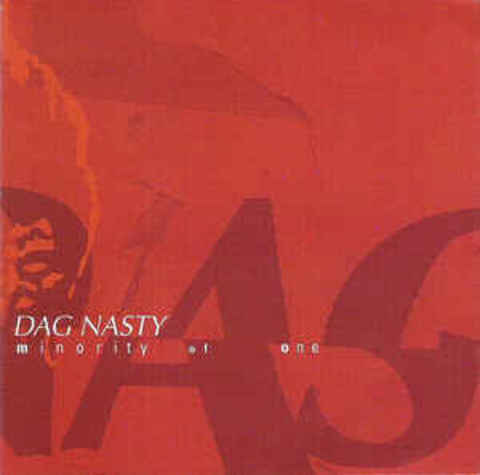 Dag Nasty&apos;s rich history and pedigree speaks for itself and "Minority Of One" will only carry this tradition further. The songs are powerful, the recording is huge, and the lyrics and vocal delivery are as heartfelt as ever. New pressing now available on gold vinyl. Vinyl version includes digital download of this record. GOLD VINYL COLOR!.